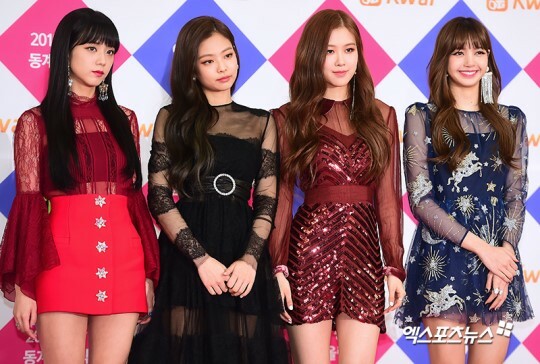 Title: Yang Hyun Suk, tells Blackpink fans, "Trying our best to quickly prepare them for a comeback"
4.) [+153][-10] I could see it as soon as he started teasing about a comeback in January...this month is almost over and you're saying that there's still the latter half of the recording left?? Please throw away your ambition to appear on TV and not let talented individuals rot away by giving them proper support. Does only having 1 song last year make sense? 5.) [+181][-48] If you give Blackpink comebacks in February, May and September, they'll be able to win a daesang!! 6.) [+34][-6] Does having only 1 song last year make sense ㅋㅋ Other singers are able to express how tiring it is, releasing 3-4 songs within a year...and it's not like Blackpink isn't talented. 7.) [+28][-2] Seriously, I'm waiting for their comeback. Why are you hiding away such talented individuals?? ㅠㅠㅠ I'd really like an album and not just digital singles!!! It's such a waste to let them rot away!! Please YG, give us an album!! 9.) [+26][-4] It's upsetting how Blackpink has to sing last year's songs during the award ceremonies. YG, please give them a lot of promotions in 2018! It's a relief that, at least now, you've come to this realization. Please promote your artists a lot more in 2018!! 6.) [+64][-4] You can tell how much we're dying to get new songs by looking at the view counts for the covers - 16 million for 'So Hot', 10 million for 'Sure Thing' and 'Loser'. We really want new songs for Blackpink. Blackpink, hwaiting!! 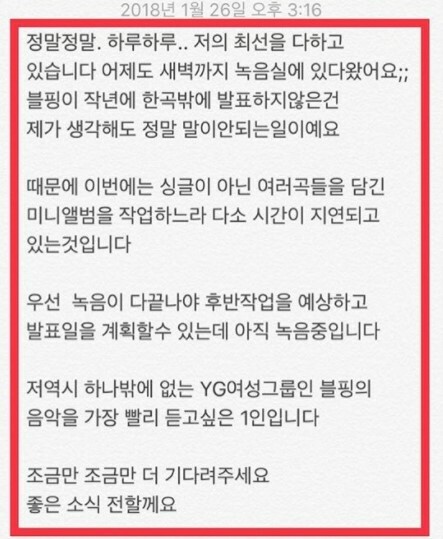 Title: Yang Hyun Suk "I'm also waiting for Blackpink's album...doing our best recording"
**We're really trying our best everyday. And that's why we did them dirty, since the very beginning, by ending their debut promotions after only 4 music stage performances. We were even in the recording room until the early morning, yesterday. I also think it doesn't make sense that Blackpink only released 1 song last year. HAHAHAHAHAHAHAHAHAHAHAHAHAHAHAHAHAHAHAHAHAHAHAHAHAHAHAHAHAHAHAHAHAHHAHAHAHAHAHAHAHAHAHAHAHAHAHAHAHAHAHAHAHAHAHA. WHAT A COMEDIAN. The reason why things are taking a bit longer, is because we are working on trying to release a mini album rather than a single. Because the 1.5 years since debut, let alone the several more years we had prior to their debut, was clearly not enough time. We'd have to finish up recording first, in order to wrap up the album preparations and be able to estimate a release date...but we're still in the middle of recording. The girls have been recording since forever. I am also someone who wants to hear songs from our precious YG girl group, Blackpink. 6.) [+64][-8] Seriously, the girls are so talented and had such an extremely successful debut, making me wonder if we'll see another girl group debut receive that big of a response - so I find it ridiculous how an almost 2 year old group only has 5 songs because of their company...do you think that other companies are releasing albums because they have money growing in their backyards? 10.) [+42][-3] A personal opinion, but how about relying on other producers and not just Teddy...YG, let's communicate more often. 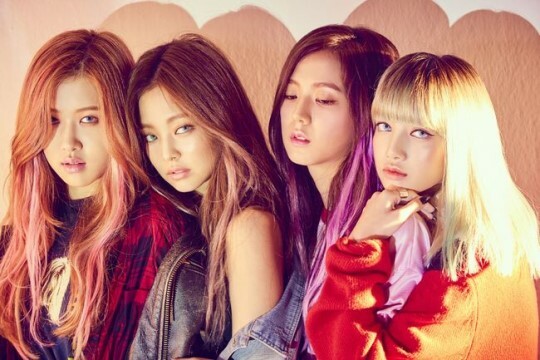 Title: Yang Hyun Suk "I also find it ridiculous that Blackpink only released 1 song last year"
- YG seems to be communicating well lately! - So you know that but you still let it happen? ?